Our upholstered 3 foot single-beds are constructed from the finest quality materials and built by hand in our workshop. Available in a range of fabrics, including faux-leather, suede, linen and velvet, you’re sure to find an option that would be right at home in your bedroom. All of our upholstered single beds are suitable for use with U.K standard single mattresses (900mmx1900mm). Every single bed is available in a range of vibrant colours, including Pearl Black and rich Midnight Blue. 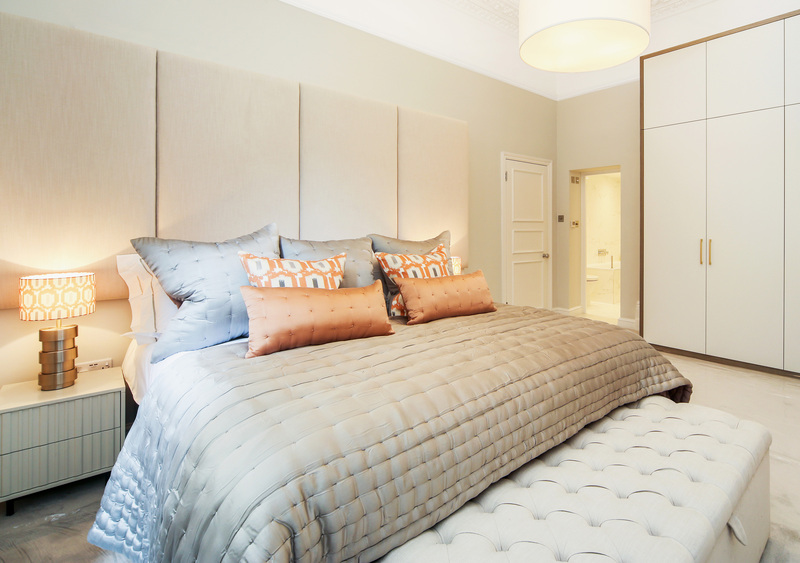 Also, each upholstered bed can be complimented with one of our matching upholstered head-boards. Available in a range of designs and fabrics, there’s an upholstered headboard for everyone. Choose from over 200 fabrics and feel free to ask for a few free samples to help you decide. 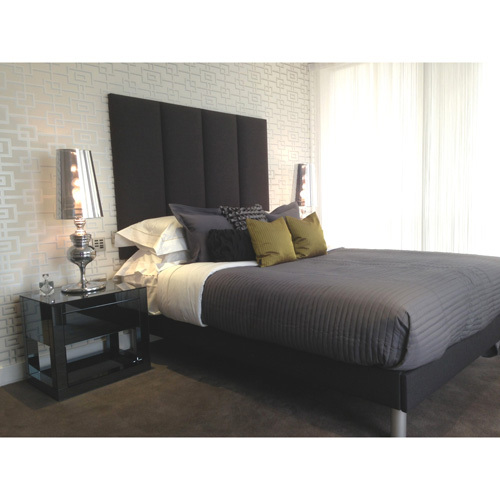 All of our 3ft single upholstered beds can be customised in both size and design. Height, width, length, our skilled team can even add bed casters and legs to your bed. Furthermore, we can customise you a matching headboard as well.